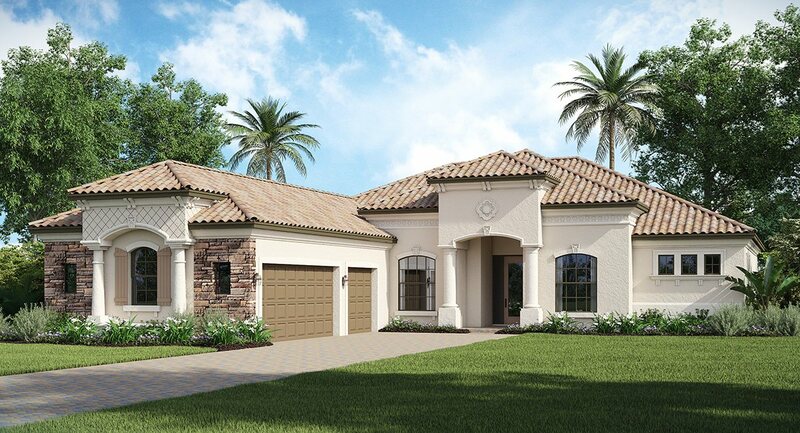 This Move-in ready home is located at 5645 Arnie Loop Lakewood Ranch, FL 34211. 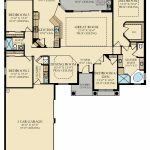 The Napoli is 2,394 square feet of family-friendly living space, 3 spacious bedrooms situated in a desirable split plan. 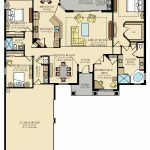 The 2.5 well-appointed baths, chef’s dream kitchen with cozy nook and convenient access to the dining room and great rooms. The master suite features deluxe walk-in closet and indulgent spa-like bathroom. A charming, yet functional den serves as an ideal option for a library or decadent man cave. The inviting large dining room is ideal for everyday dining or holiday entertaining. The generous 3-car garage for parking plus space for storage, also a covered and paved lanai perfect for BBQs and kicking back. This home has fairway views backing up to #1 golf course hole.